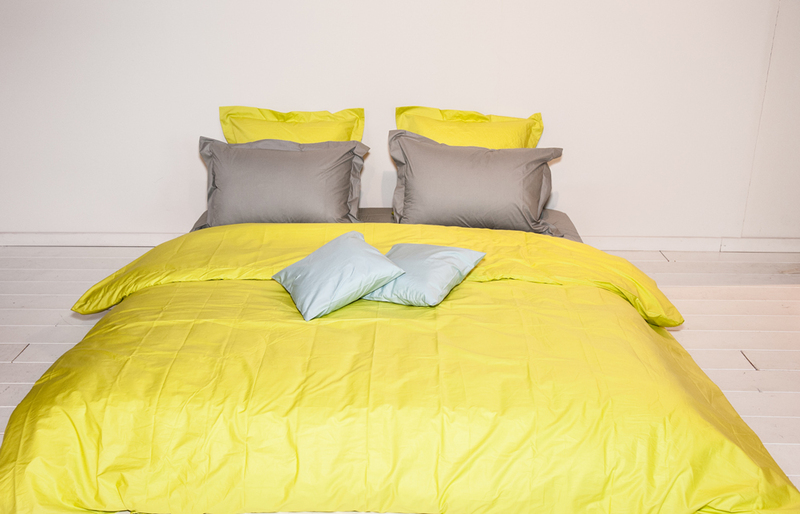 BeauNoir (BN) offers all kind of bed linen made out of cotton. Everything is manufactured in Belgium, the cotton has its origin from Portugal. 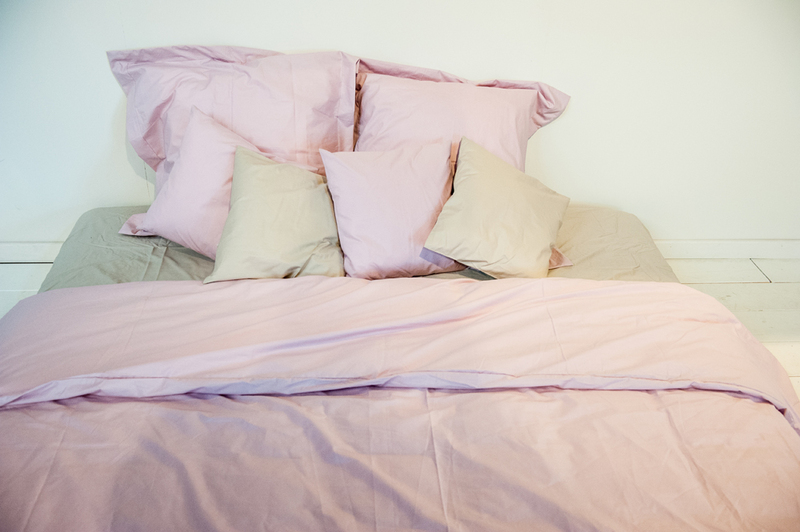 No more sheets with lots of heavy colors. All colors of BN are soft colors, which you can combine with one antoher. 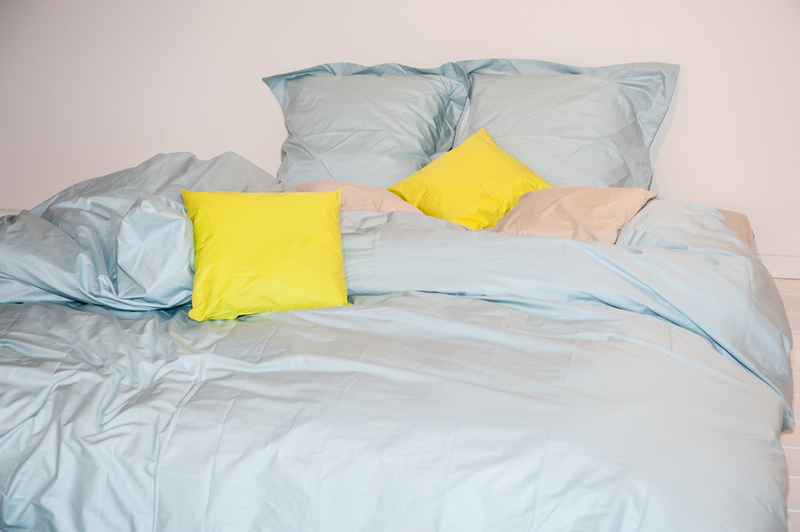 A yellow fitted sheet with blue pillowcases, combined with a double-faced duvet cover in soft “Peaches ‘N Cream” and “Daiquiri Mint”? Take a look at all the BN items and make your favourite combination. Here you order a seperate duvet cover. 1 pillowcase 65×65 (with collar) –> formats 140×220 and 200×220. 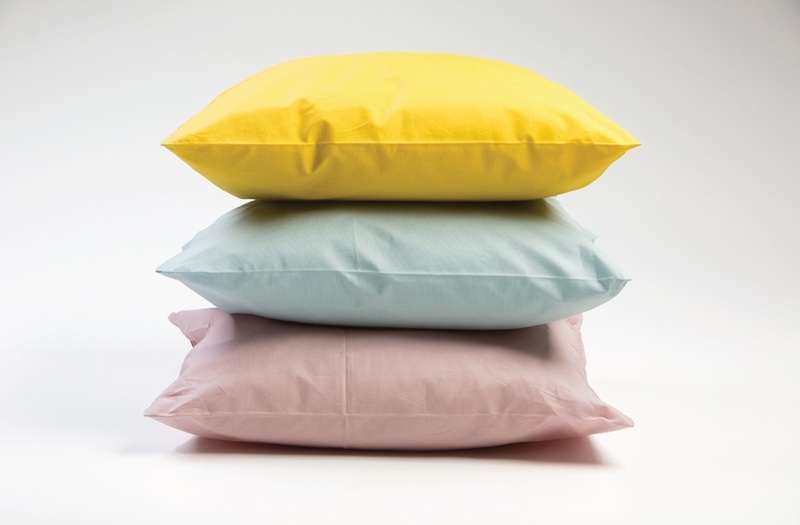 2 pillowcases 65×65 (with collar) –> formats 240×220 and 260×220. Do you want a double-face duvet cover? One side ‘daiquiri mint’ and the other side ‘november rain’? 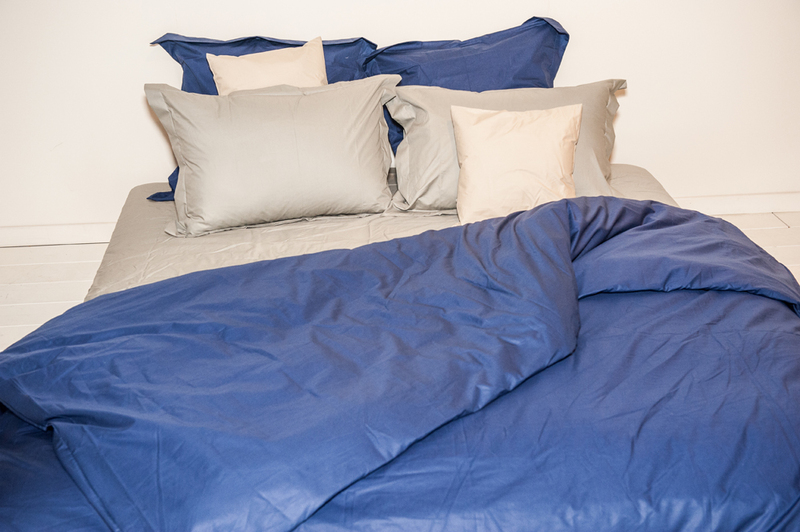 Without any extra charge you can choose both sides of your duvet cover! Any combination is possible! Just order one color and add a remark in your cart with the color you want on the other side! If you’re not sure, just send us an email and we’ll help you with pleasure: info@jilko.be!